Updated Friday December 14, 2018 by Cody Loftin. 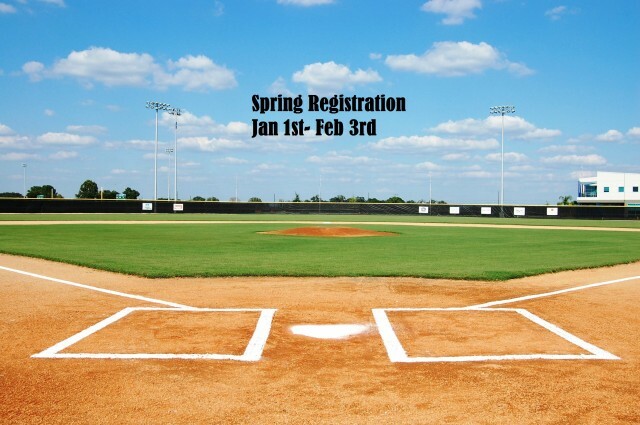 Spring registration will begin January 1st and will be open through February 3rd, online only. If you registered last year simply login using your Username (email address) and Password from last year to begin registration. If you’re a new user click Create an Account on log in screen. League ages 3-14. per 2018 league age chart (see League Age Chart on left menu). Any registrations after 2/3 will be restricted to an as needed basis and subject to a $20 late fee. Stay tuned for updates forthcoming on our homepage. Questions about the league or registration can be submitted under “Contact Us” menu of homepage.